Join us at FEB's International Week, a 5-day event organized by the Faculty of Economics and Business of KU Leuven. The International Week includes daytrips to FEB's campuses in Antwerp and Brussels. Explore the baroque beauty of Rubens' hometown of Antwerp and be swept away by the overwhelming grandeur of Brussels' Grand Place, voted most beautiful square in Europe. The registration fee is € 75 and includes all the lunches, seminars and workshops, a walking dinner through Leuven, a social activity and visits to Antwerp and Brussels. European participants can apply for an Erasmus+ Staff Training Grant at their own institution's International Office. 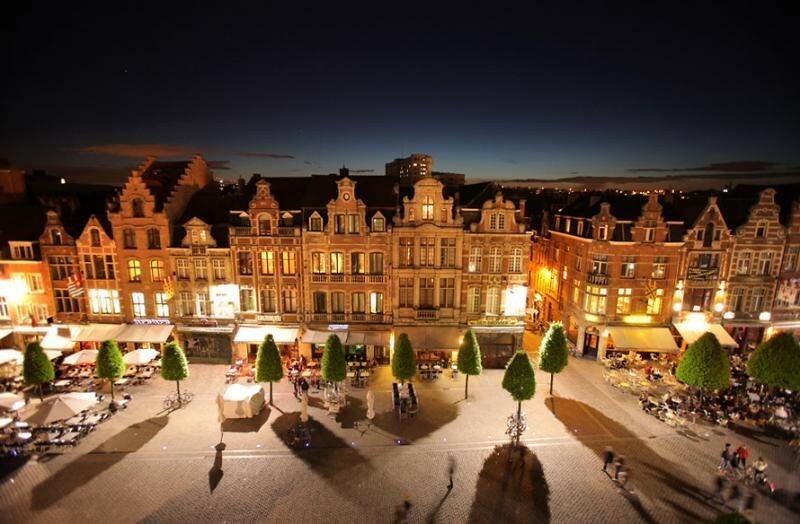 Get to know FEB KU Leuven and Belgium through first hand experience of its sights, sounds and its love of fine food and drink. Swap best practices on internationalisation with fellow colleagues over Belgian waffles, chocolates and beer.